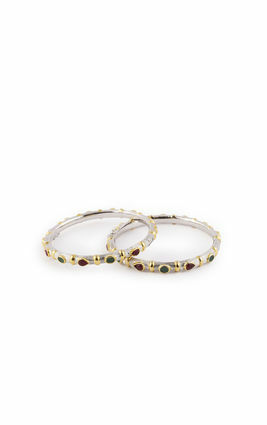 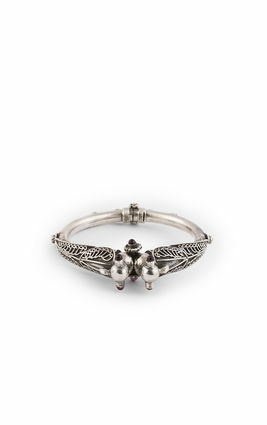 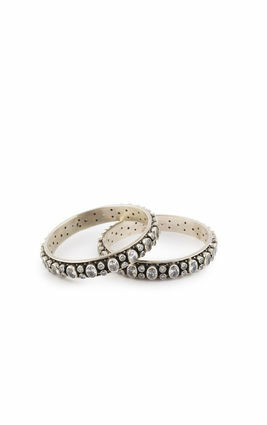 Antiquity beckonsThese gypsy inspired coin bangles come studded with deep pink stones around the edges. 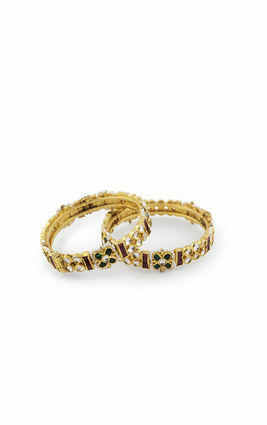 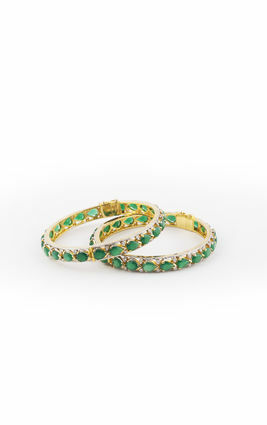 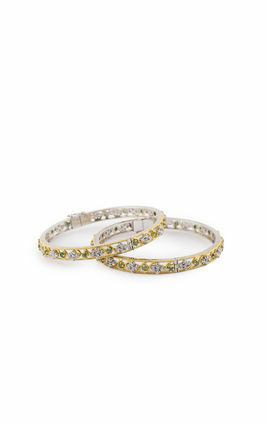 Pair these with flowy skirts, anarkalis, and traditional cotton lehengas. 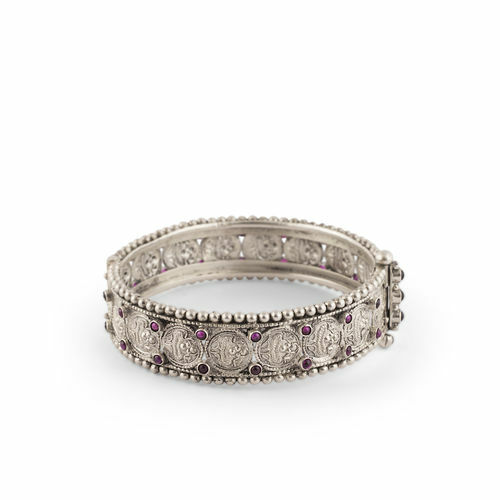 Antiquity beckonsThese gypsy inspired coin bangles come studded with deep pink stones around the edges. 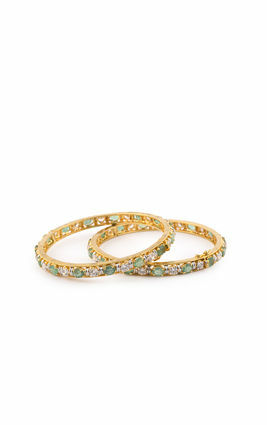 Pair these with flowy skirts, anarkalis, and traditional cotton lehengas.